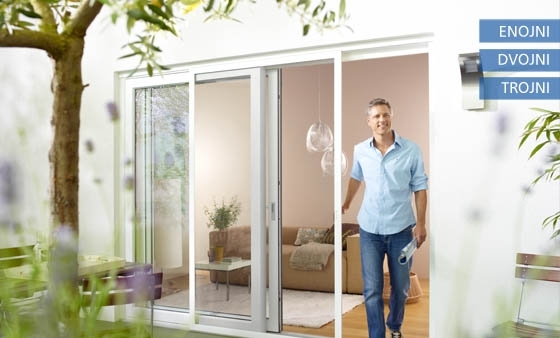 The annoying sound of mosquitoes in the bedroom can be avoided by installing insect screens. Thanks to their quality designs, insect screens PVC Nagode ensure the sustainability of your investment. 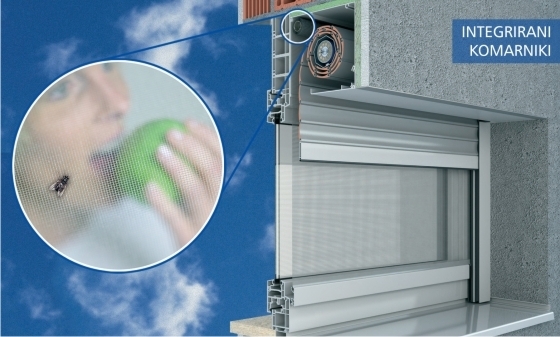 They can be integrated as a standalone product or as an addition to external window shades. 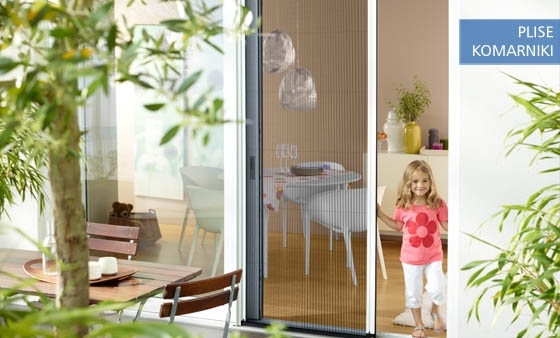 You can obtain them in combination with roller shutters, Venetian blinds, and external blinds. Insect screens are available in a variety of designs, colors, and sizes, which are described in detail below.